When you see a SECURATECH sign in the front yard of a home, that’s a sign of smart security. We don’t believe in generic, "one-size-fits-all" security systems. What's right for one customer may not be right for you. We create a custom security system that is perfect for you. We know the right questions to ask. We aren’t new to the industry. We design the right combination of products and services that provide the most dependable and secure solution for you. Protecting you and your belongings when you are home or away. At SECURATECH we’ll design a security solution that is perfectly tailored for you. You can arm and disarm, manage your system, and even manage your thermostat all from your mobile app. At SECURATECH, we put the power into the palm of your hand. Protecting you and your significant other you’re home and protecting your belongings when you’re away. As you being your life together as a couple, you will probably enjoy spending more time at home than you did when you were single. Still, you make time to spend time with friends and travel for pleasure or business. You need a security system that is intelligently designed to fit your newfound lifestyle and budget, whether you’re home or away. At SECURATECH, we’ll design a security solution that is perfectly tailored for you and your partner. 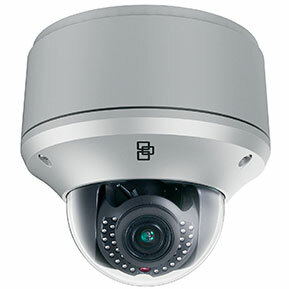 Our intelligent systems protect you when you’re home and when you’re away. Our smart systems allow you to manage your security system right from your smartphone or computer. At the touch of a button you can arm or disarm your system, control your thermostat, or look in on your home via video. Want to check in on your pet while you’re at work? Or maybe you want to see if that package you ordered arrived safely. No problem. Thanks to SECURATECH you have all the power. Protecting your family when you’re home or away. Having a family dramatically changes your outlook on life. Your priorities and the importance of safety take a dramatic turn from when you were single or simply living with your significant other. You need a security system that is intelligently designed to fit your family’s lifestyle and budget. At SECURATECH, we’ll design a home security solution that is perfectly tailored for you and your family. Our intelligent systems protect you when you’re home, and stand guard while you’re away. Monitor your home from your smartphone or computer using our easy-to-use mobile app. That includes arming or disarming your system, controlling your thermostat, even looking in via video. Want to look in on your kids when you’re not home? Peace of mind has never been easier. Thanks to SECURATECH, the power of security is in the palm of your hands. Protecting you and your belongings when you’re home or away. When your kids are grown and no longer living at home, your lifestyle tends to change. You can refocus your life on doing what your want to do. After a long day at work, you may enjoy more evenings out or want to travel, all of which means more time away from home. Your home may also become a busy hub of activity as you entertain friends or enjoy a visit from grandchildren in the future. 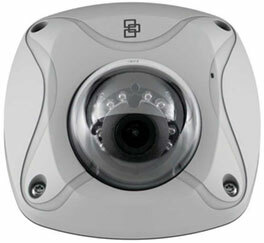 You need a security system intelligently designed to fit your lifestyle and budget. At SECURATECH, we’ll design a security solution that is custom-made for you. When you’re away from home, our easy-to-use mobile applications allow you to conveniently control your home security system right from your smartphone or computer. Need to turn off the alarm or unlock the door for the visitors? No problem. SECURATECH makes security simple. Live independently, but get help if you need it. As you or your parents age, your lifestyle and priorities shift, as well as your need for security. Whether living alone as a couple, or if you’ve moved in with your children, security and safety becomes more important. You need a security system that provides peace-of-mind and can assist you in a potential crisis. SECURATECH is reliable, easy-to-use, and our award-winning monitoring services and staff are on guard 24/7 to give you the security you can trust, whether you’re home or away. At SECURATECH, we’ll design a security solution that is perfectly tailored to fir you or your older loved ones. Each individual aspect of your custom security system is designed to be convenient, dependable, and utilize quality equipment from some of best manufacturers in the industry. Our SECURATECH Monitoring Centers are staffed with highly trained people who will be there for you when you need them. Our easy-to-use mobile applications allow you to conveniently control your system right from your smartphone or computer and check in on your loved ones. At SECURATECH, our goal is to provide our customers with peace of mind for their homes and loved ones. As you live your life and grow older, your lifestyle tends to change, as well as your need for security. Security and safety is a greater concern than ever before, and so is your health. You need a security system that provides peace-of-mind, intelligently designed to fit your lifestyle and budget, and will be there if you need help. With SECURATECH you’re never really alone. At SECURATECH, we’ll design a security solution tailored perfectly for you or your older loved ones. Each aspect of our security system is designed to be easy and convenient. Our round the clock Monitoring Centers are staffed with highly trained professionals who provide a quick response and reassuring voice when you need help. When you’re on the go, you can use our easy-to-use mobile applications that allow you to conveniently control your system right from your smartphone, tablet or computer. That means arming or disarming your system, unlocking or locking your front door, adjusting your thermostat, and even looking in via video. 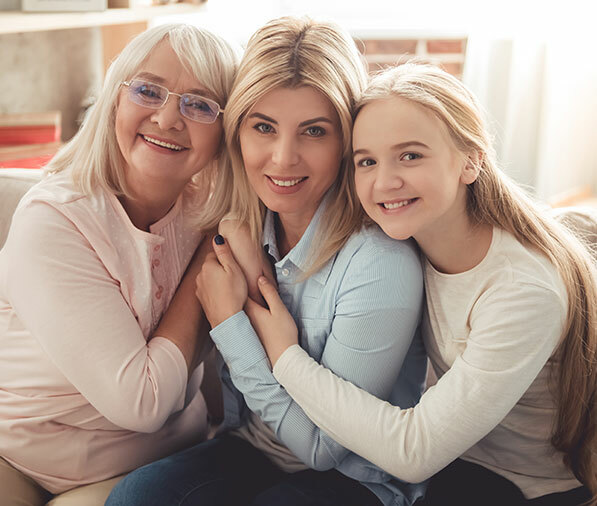 As you or a loved one age, SECURATECH provides the comfort you need. Monitored burglar, fire and carbon monoxide alarms that will save you critical time in an emergency situation. Video surveillance allows you to check in on your home when you’re away. Mobile solutions allow you to manage your security system from your smartphone or computer. Personal emergency response so medical responders can be notified at the push of a button. Energy management to help you save money on energy costs. Environmental hazard monitoring help warn you of water pipe bursts or flooding. Home technologies including home theater and audio systems, as well as two-way intercoms and custom wiring networks.